Phidias Hotel is found in the heart of Piraeus just a short distance from the sea, Pasalimani and a few minutes away from the most commercial street of the city. 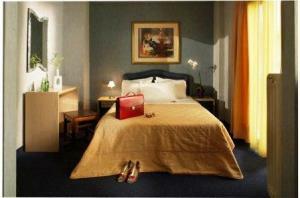 Rooms feature simple design with a plain style but intend character. 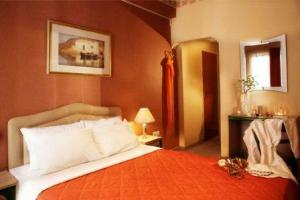 Every room has central heating, air-conditioning, TV, phone, radio and internet access. There are smoking and non-smokers rooms. Take a short stroll around and discover many archaeological findings and traditional architecture. 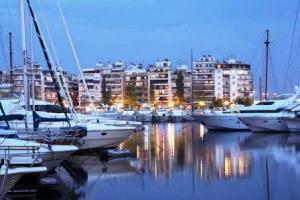 There are a lot of café, bars, tavernas and entertainment within the area surrounding of the hotel. 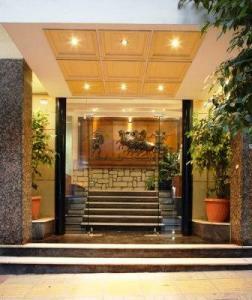 The hotel is within easy access to every means of transport travelling to and from Piraeus port and El Venizelos airport.